A commercial fence around your commercial property can serve many beneficial functions. Let’s take into consideration a construction zone. There are broken and waste materials everywhere, expensive construction equipment, an unfinished building, and so on. The construction company is responsible for taking care of all things construction on that commercial lot. If the construction company desires a fence around the commercial lot, they are better protecting themselves and all other passerby’s. You be may be asking, how does a fence around a commercial lot ensure protection? If you have a fence around your commercial property you are preventing intruders from entering your property. In the case of a construction zone, you are actually not only preventing intruders from entering, but you are also keeping those intruders safe as well. If someone so happens to cross your commercial property (with no fence! ), and they get injured, someone will end up reliable for the incident. This is harmful to both individuals and to companies as well. Fence Builders San Jose wants to help prevent this phenomenon. We offer a variety of fence materials and styles to help with your fencing needs. For your commercial lot, a simple chain linked fence may do the trick. 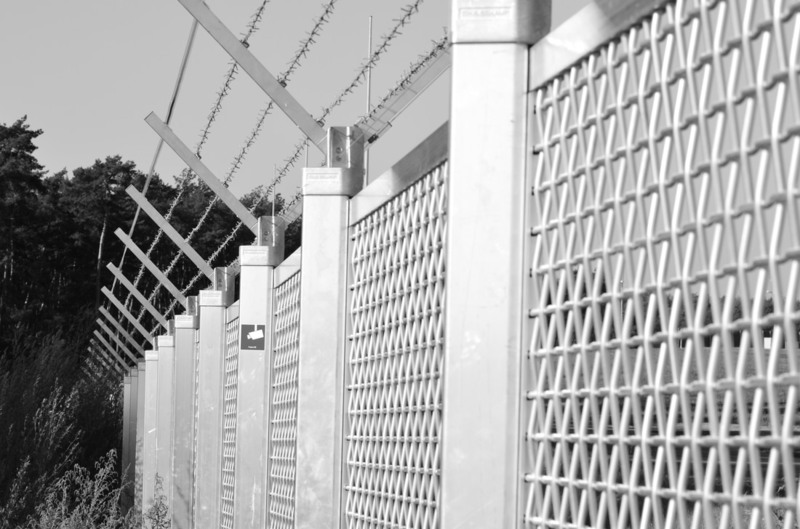 In the case of the construction example, the chain linked fence is perfect for the job as it prevents intruders from entering, but also allows for open communication among the construction company. Maybe you do not need a fence for construction on a commercial lot. Perhaps your business is on a commercial lot that has restricted access, such as hotel property. You already have an entry gate for visitors, but now you need to prevent people from crossing onto the hotel property inappropriately. We offer iron fences that are elegant and stylish, but are still functional. Commercial fences are designed to prevent people from climbing over, ensuring the commercial fences durability. Are you unsure of what kind of commercial fence your commercial lot needs? No need to worry! At Fence Builders San Jose, our fence team can help determine exactly what kind of fence your commercial lot would need. 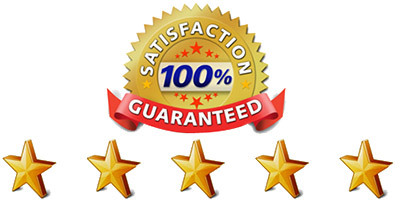 Our company serves the San Jose, CA area and is fully established with fence experts. Our fence team will work with you to keep this process as simple and stress free as possible. If you are ready to start enhancing the security of your San Jose commercial property, give us a call! We will come out to the location to determine how much material would be needed, and even determine what kind of fence material would work best for your commercial property. 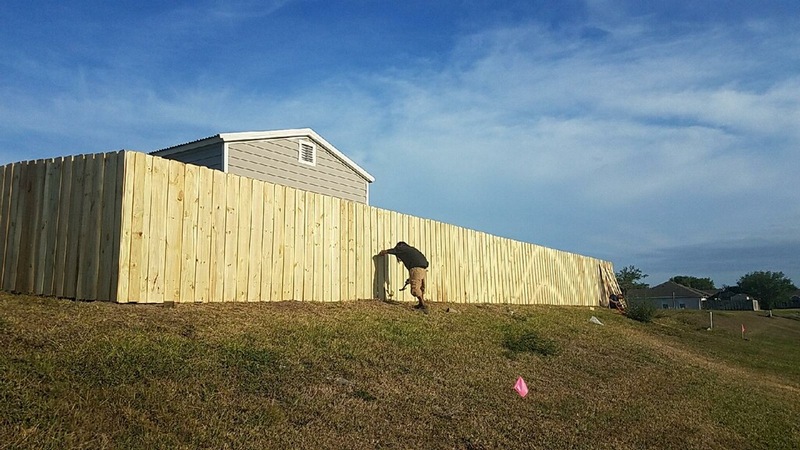 Fence Builders San Jose puts emphasis on working one on one with our customers to make sure their commercial fence is perfect. Our commercial fence service also includes gate installation for easy access for your team on your commercial property. Please feel free to contact us with any questions, concerns, quotes, and to even set up a consultation. We are always happy to help and are happy to answer all of your questions!